Thank you for visiting my site and possibly purchasing my Audio Book Mama Said "Listen..."
I thank you all from the bottom of my heart! Please leave your address or a way for me to contact you, as I wish to personally send each of you who purchased my audio book a heartfelt hand written token of appreciation. AUNT BOO HAS BECOME A SOCIAL MEDIA SENSATION. WITH A SIGNATURE VOICE THAT IS HARDLY MISTAKEN, SHE PASSIONATELY DELIVERS STRONG, DOWN TO EARTH, HEARTFELT MESSAGES IN A COMICAL WAY. SHE’S GOING TO TELL YOU THE TRUTH WHETHER YOU LIKE IT OR NOT, AS ONLY SHE CAN. HER VIDEOS HAVE BEEN SEEN BY MILLIONS OF VIEWERS OF ALL AGES. THROUGH VIDEOS AND COUNTLESS TV INTERVIEWS, SHE IS NEARING 100 MILLION VIEWS. WHEN ASKED WHY SHE DOES COMEDY IN A RECENT INTERVIEW, SHE RESPONDED, “I THINK THAT LAUGHTER IS A MEDICINE AND THAT IT IS GOOD FOR THE SOUL. 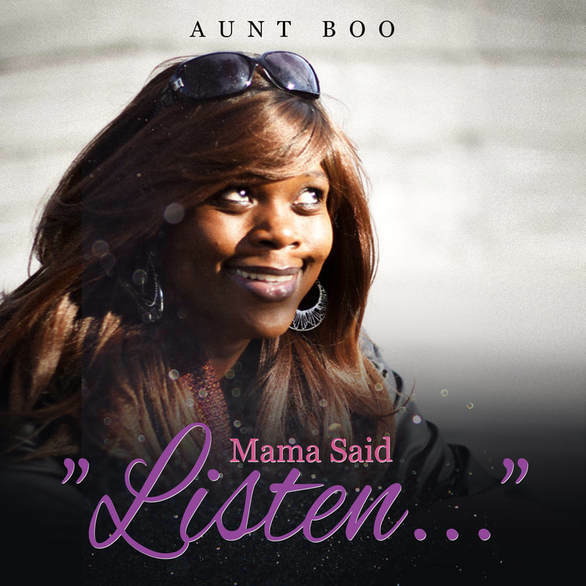 WITH ALL OF THE THINGS GOING ON AROUND US, IT’S GREAT TO TAKE A MOMENT OR TWO OUT OF EACH DAY TO SIT BACK AND LAUGH.” AUNT BOO IS INDEED A THRIVING TV AND FILM STAR, THAT WILL LEAVE A POSITIVE MARK IN THE ENTERTAINMENT INDUSTRY. 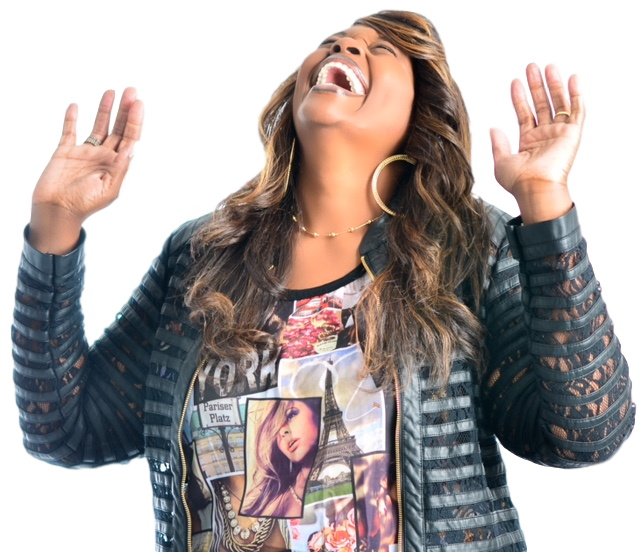 AUNT BOO IS A HILARIOUS, INTELLIGENT, SPIRITUAL COMEDIAN! SHE HAS BECOME A VIRAL SENSATION, THAT TELLS IT LIKE IT IS! AUNT BOO LOVES HER FANS! THANK YOU FOR VISITING THE SITE!